GPS Source, Inc. is company that manufactures and sells GNSS signal distribution products, solutions and services. Serving public safety, commercial electronics, survey, telecom, aerospace, automotive, DOD, Federal Government, and other demanding markets, GPS Source's products add value on a daily basis to the successful operations of our customers around the world. 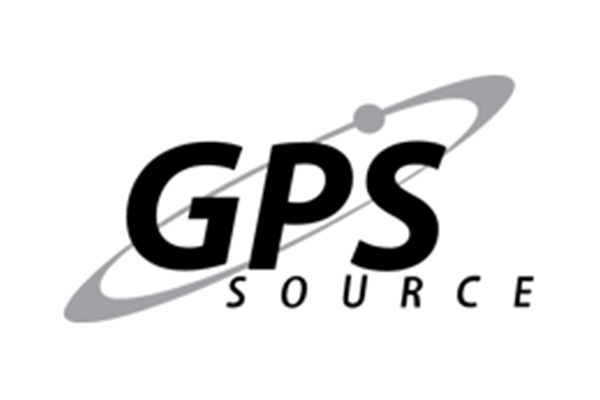 With over 30 years of collective experience in the GNSS industry, including a staff of seasoned RF and GPS systems engineers, GPS Source has the flexibility and technical know-how to design and deliver complete solutions for your unique GNSS signal distribution needs. GPS Source offers GNSS signal availability, whenever, wherever, however your business or application may need it. With a product line that includes GPS/GNSS antennas, LNA, splitters, line amplifiers, filters, cabling, and repeater kits & hoods.